Move over facials and hello skin peels! 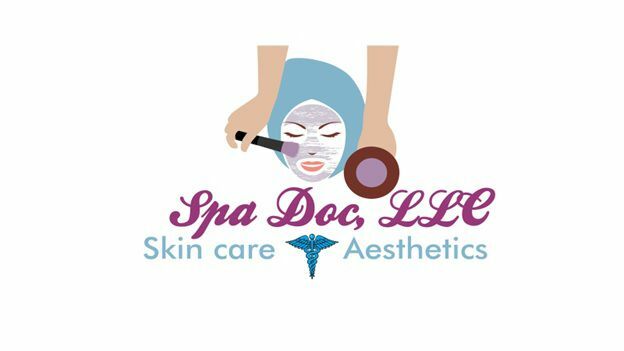 If you are looking for immediate results and not just a facial mask then My Skin Peel MD (Spa Doc,LLC) is where you need to be. You will not find a spa here or fancy art work and waterfalls to distract you. If you are serious about your skin, then you need an experienced skin care professional to care for your skin. It will be just your skin peel MD and your skin. That’s it! Dr. Eloi-Stiven will directly care for your skin with an integrative approach to facial rejuvenation. First your skin will be analyzed and a treatment plan will be instituted. A series of glycolic, salicylic, or lactic acid chemical peels will be utilized to exfoliate and improve skin imperfections. Laser and IPL platforms are available for skin tightening and reduction of hyperpigmentation. Lastly, fillers or Botox treatments can be added to optimize your results. If you are in the mood for shopping then visit our web store at www.spadocskinstore.com to find products to help maintain you’re in office professional skin peel results. Schedule a free consultation today and learn how a simple skin care regimen will keep you looking youthful and fresh for years to come. For an on-line SKIN ANALYSIS in the comfort of your own home go to. Marie Lynne Eloi-Stiven, MD was born in raised in Carson, California. She has a total of six siblings and she is the second eldest daughter. Her parents emigrated from Haiti to seek a better life. They encouraged her to pursue a career in Medicine. She attended the University of Southern California Keck School of Medicine (USC) and graduated with a Doctorate in Medicine in 1997. She completed a residency in Family Medicine at Pomona Valley Hospital Medicine Center/UCLA in 2000. She was chief resident her second year in training. After completing her residency, she obtained additional training in skin care techniques at the International Dermal Institute in New York, New York. She is licensed in waxing and performs laser hair removal, IPL procedures, chemical peels, Botox, and Radiesse injections. She continues to practice medicine in Manhattan, Queens, and Staten Island.